SANTA ANA, CA – (Oct. 17, 2017) – Yokohama Tire Corporation (YTC) announced today that Andrew Briggs has been promoted to the newly created position of vice president of marketing & product management. Briggs, who will report to Jeff Barna, YTC’s COO, replaces Fred Koplin, senior director of marketing and motorsports, who has retired. Briggs has been with Yokohama for 14 years. He joined YTC in 2003 and has held several positions including account manager, senior manager of motorsports, and senior director of marketing, product planning and motorsports. Briggs was promoted to senior director of tire business and product planning in 2015. 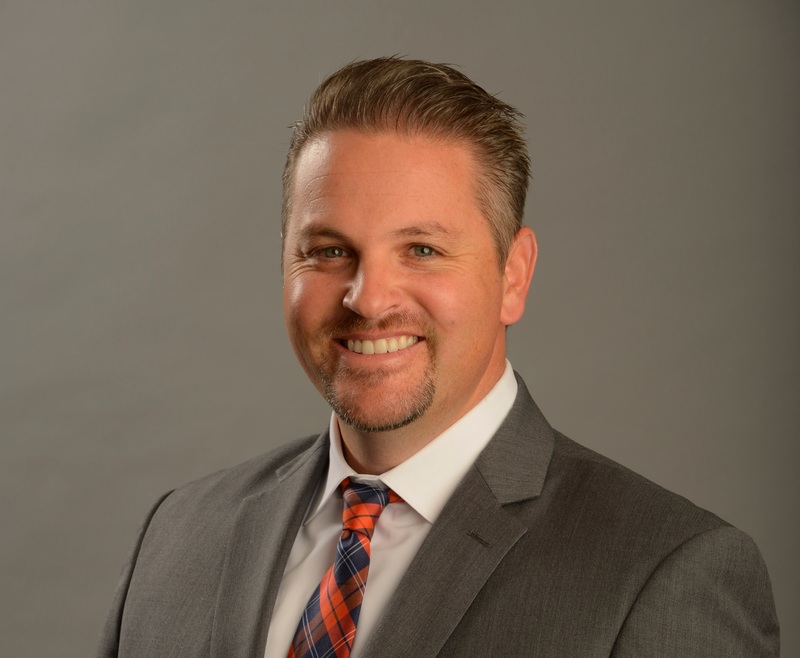 He earned his MBA from University of California, Irvine and has a degree in Business Administration with an emphasis in Marketing from California State University, Long Beach.